That is one fierce yacht for Sasha to be on! 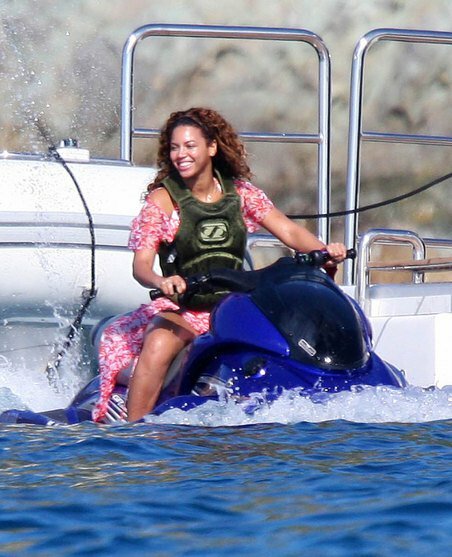 Reigning queen of pop Beyonce has been spotted on board the amazing superyacht named Galaxy, alongside love of her life and husband, rapper Jay-Z. They were soaking up the sun and taking full advantage of all the water toys that the stunning boat has to offer in the seas off the coast of the Caribbean isle of St Barts. 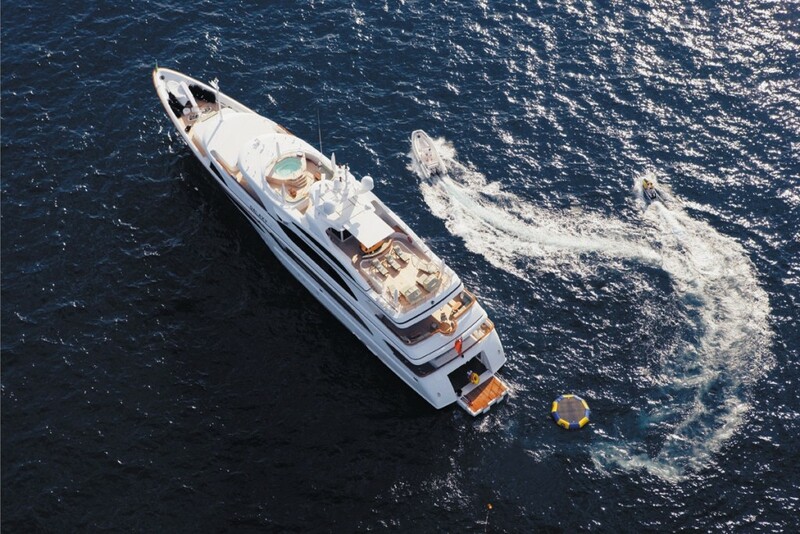 The luxurious superyacht can accommodate up to 12 guests in 6 staterooms, and features a lift on board – just in case the dynamic duo are too tired to take the stairs! The uber-famous pair who are more like pop/rap royalty will also be able to use all the on-board facilities that include a gym, Jacuzzi and touch-n-go helipad not to mention the superb underwater lights that look spectacular in the water at night-time. 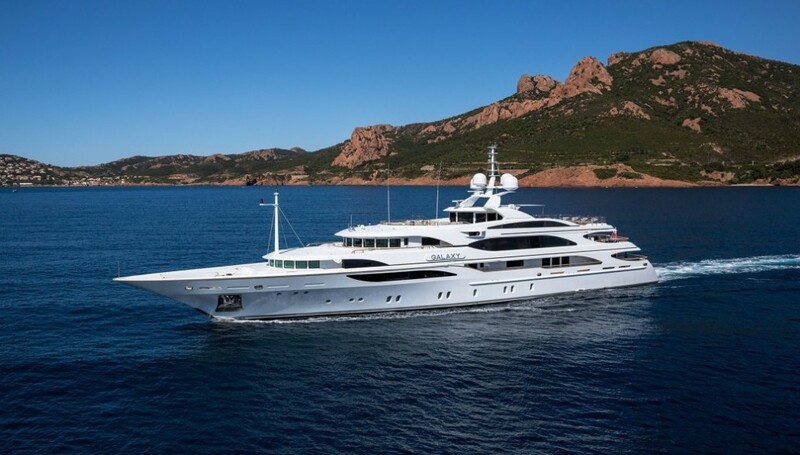 Should you fancy following in Queen Bey’s footsteps to envisage what the celeb life might be like, then this yacht from the Italian shipyard Benetti can be rented for around $250,000 per week plus expenses in the summertime, according to a leading yacht charter website. Take a look at some more images of the interior and exterior of the stunning superyacht Galaxy. Victoria’s Secret Angels Arrive at Miami Beach by Yacht Daniel Craig Celebrates the New Year James Bond Style on Yacht in St Barts!